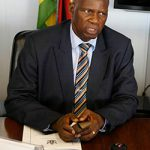 GOVERNMENT will amend the Zimbabwe Investment Authority (ZIA) Act to give effect to a one-stop shop concept launched last year and have all foreign investors currently subjected to various registration procedures, registered with the state investment agency, an official said on Wednesday. In addition, the Act does not have a provision which makes it compulsory for all investors to register with the authority. 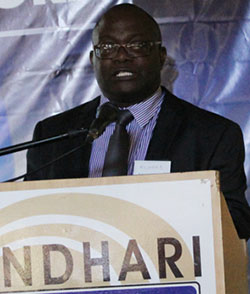 Zimbabwe Investment Authority (ZIA) chief executive officer Richard Mbaiwa told delegates attending a Special Economic Zones conference that the Zimbabwe Investment Authority (ZIA) Act will be harmonised with other laws to reduce operational bottlenecks as the country seeks to improve conditions for doing business. 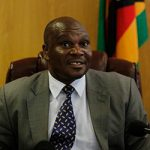 “At the moment, as ZIA and our responsible ministry, we are actually looking at possibilities of amending the Zimbabwe Investment Authority Act to provide one for the legal effect to the one-stop shop investment centre that was launched a couple of years ago,” Mbaiwa said. 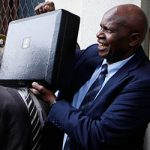 Mbaiwa cited the taxes, Immigration, exchange control, environmental management and the indigenisation and economic empowerment laws as some of the legislation with a direct bearing on attracting FDI.